Hi my dear, sweet friends! I missed all of you so much! I think I'll split this post into parts so it doesn't get too long. I'll also add links in case you want to check something out further. that I just had to share a tutorial with all of you. I also shared my Winter Mantel in January. 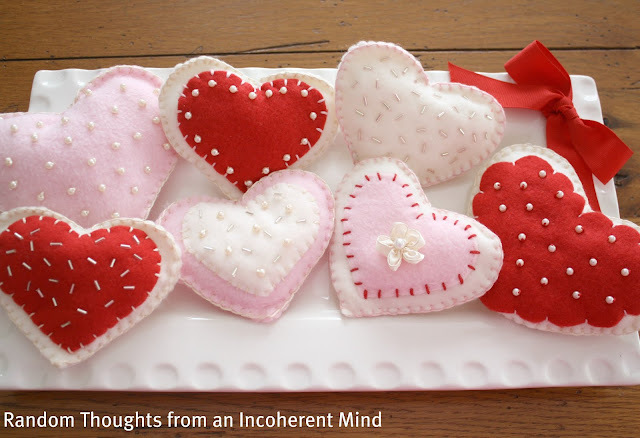 these hearts for Valentine's Day. but I loved this one that I named Cupid's Arrow. The Great Spring'tacular Link Party Parade! I made the burlap Easter wreath for the party. 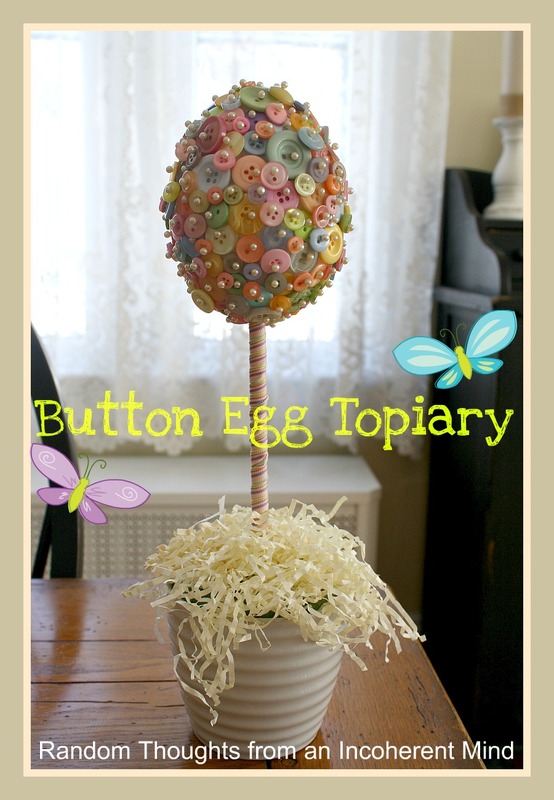 I made this cute button egg topiary. We started the first of many home projects. April also brought a fun opportunity. for the Newbie Spot of the Week. I think I'll stop the Year in Review right here. 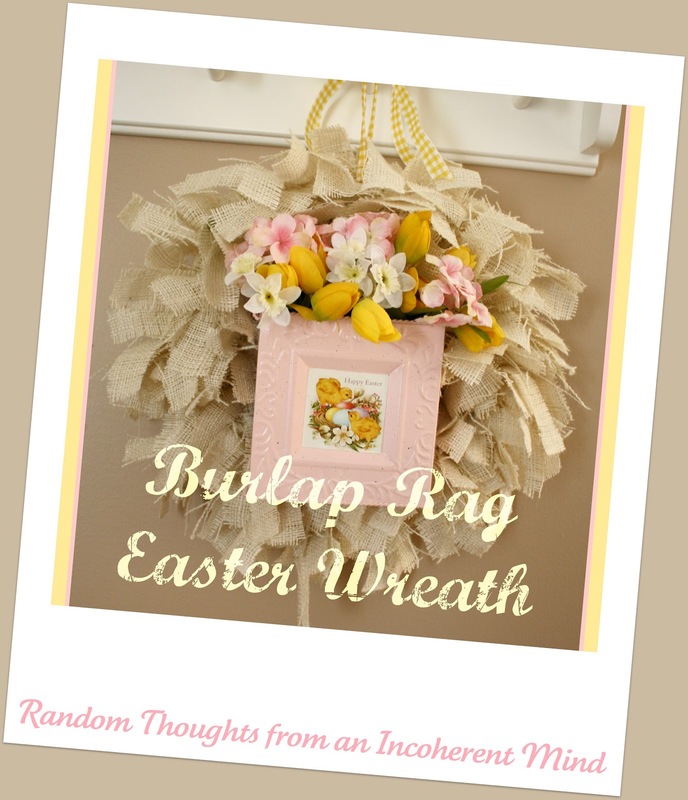 I think I missed the button topiary and Easter wreath. Love all the projects, Gina. Yes it's snowing heavy here as well! topiary as well. Hope Santa was good to everyone. Love all your projects, I made snowflakes this year and hung on my bannister but they did not,look as pretty as yours. Happy New Year! What a great idea! If you don't mind I may borrow this idea. So many awesome projects Gina!! Looking forward to seeing what you have planned in 2013!! Wishing you all the best in the New Year! We had snow last night, everything looks so pretty! You've been a busy little bee with all your projects this year Gina! I love your new windows! Gina I know the feeling quite well of struggling with old windows. I too love my new ones,yours look great. So much fun to go back and review, Gina. I missed a couple of these, so I will be pinning to help me remember. 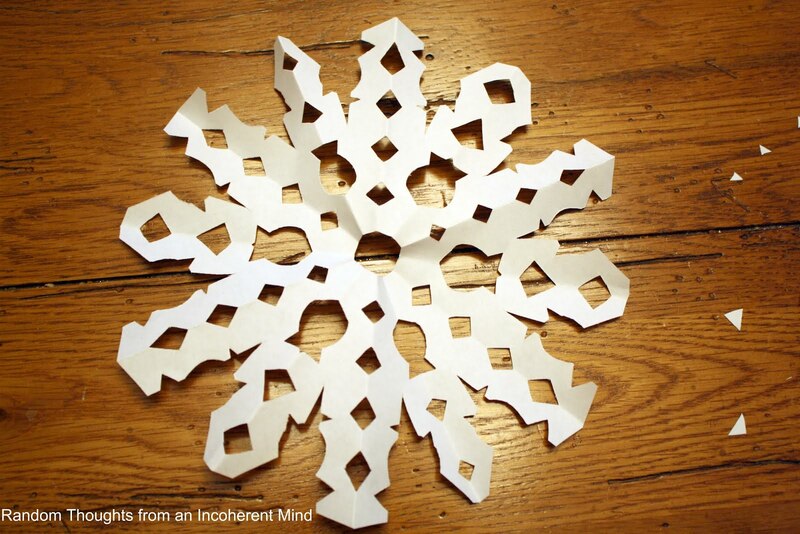 I'm going to want to do those snowflakes with my grandchildren. Enjoy that snow. Wish we had some. 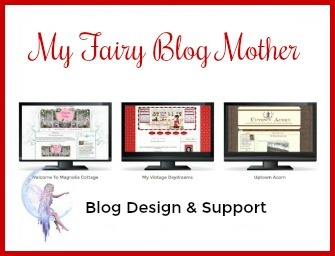 First time visitor to you blog....wow! 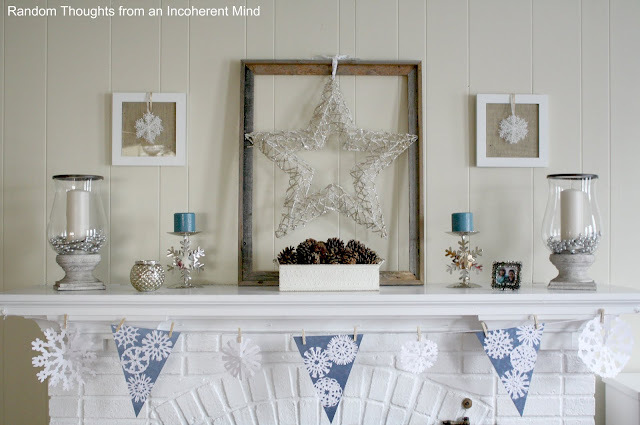 You are very creative, and I love the pic of your mantel. 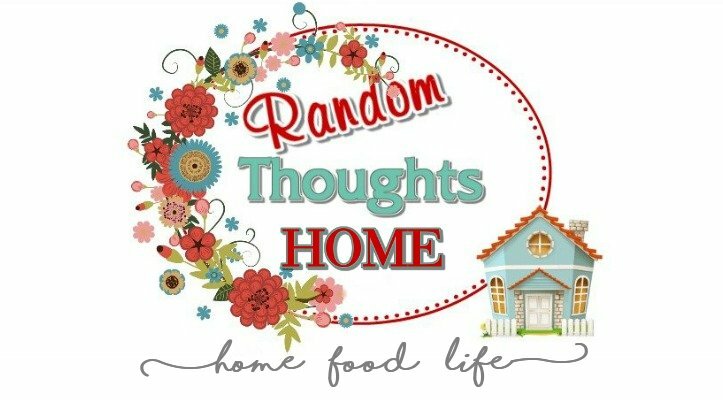 Congrats on being featured at HGTV! Love, love all your projects, Gina! You also had a very busy year! It is so much fun to look back at everything you have done. Looking forward to all your projects in 2013 and specially your tablescapes, (love, love your tablescapes!) Happy New Year! WOW. Sure is neat to see your amazing posts again - you rock! GRATS on the feature of your mantle - well deserved to be sure! Missed you while you were gone, but glad of your break - one comes back refreshed and energized then! I missed a couple of these ~ so glad you shared again! So fun Gina. some I remember and some I missed. Thanks for the recap! Oh I missed the button topiary....and I LOVE IT! I just might be trying that this year. 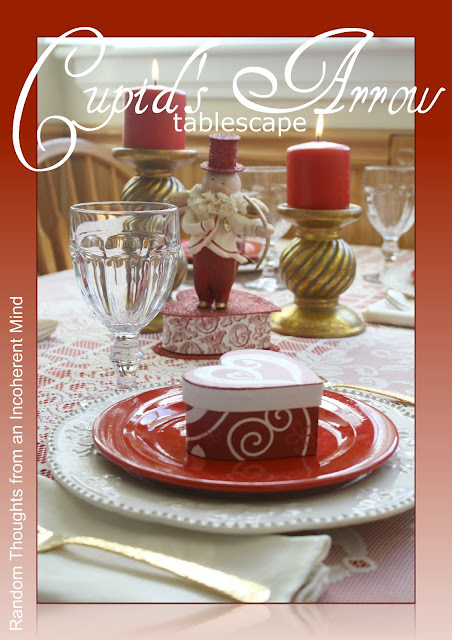 I adore your Cupid's Arrow tablescape, Gina, it is so sweet! I also really like the Easter Egg topiary. It's fun seeing your projects again. 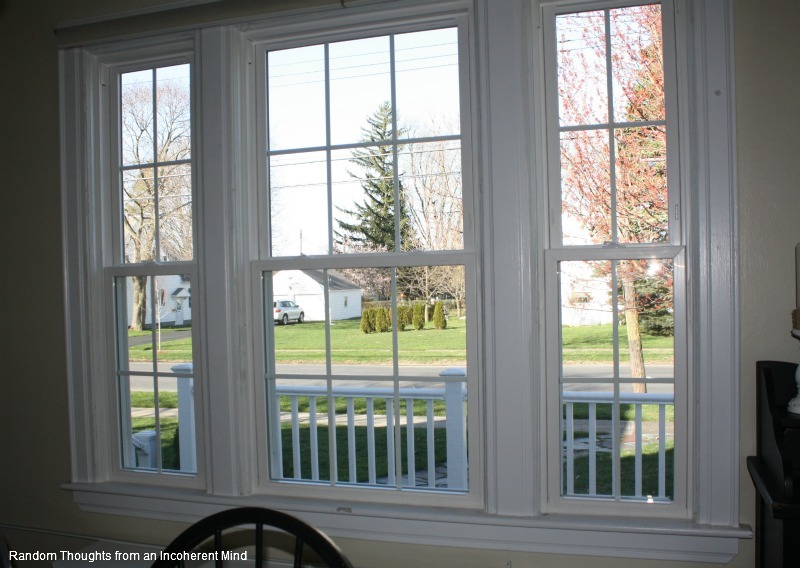 Great projects Gina! I love your beautiful mantel. The Valentine's Day Hearts are extra special.